Thai food has great & high nutritional values plus lot of health benefits. Thai herbs are also used to cure & heal certain diseases. For example, garlic is used to reduce blood pressure, shallot eases cold symptoms, chilli stimulates blood circulation, lemongrass relieves digestive disorders & galangal eases gastrointestinal discomfort. Herbs and spices used in Thai food provide distinct aroma & flavour to certain dishes. It makes the recipe tasty & interesting. Unique fragrance, aroma, taste which when you intake makes you feel good & healthy like the coconut milk which when added in green Thai curry smells and tastes delicious and is also healthy. Some mild, some sweet, some chilli all are combined together to form a great Thai recipe and Big Wong is one such eating joint (delivery as well dine-in) where you can have and taste the best of authentically made delicious & healthy Chinese & Thai cuisine. We started with Veg. 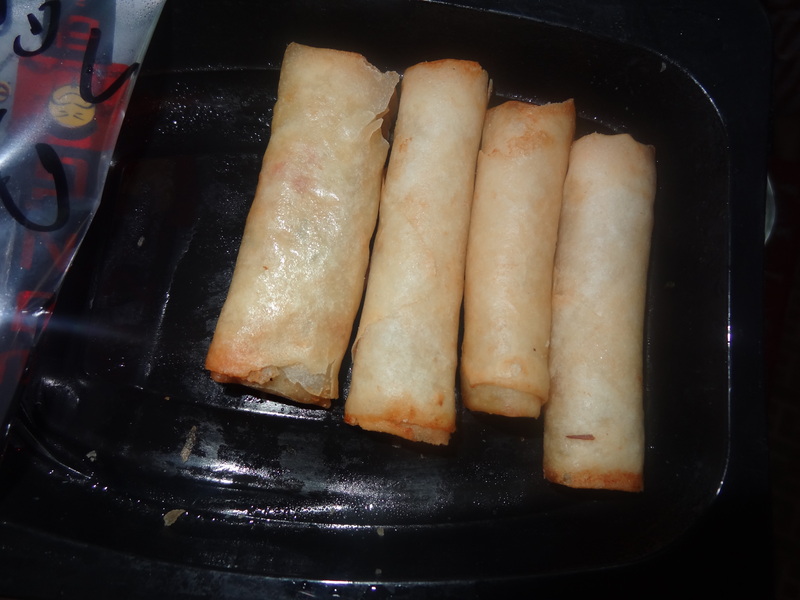 Cheese Rolls which had hot melted cheese with vegetables. 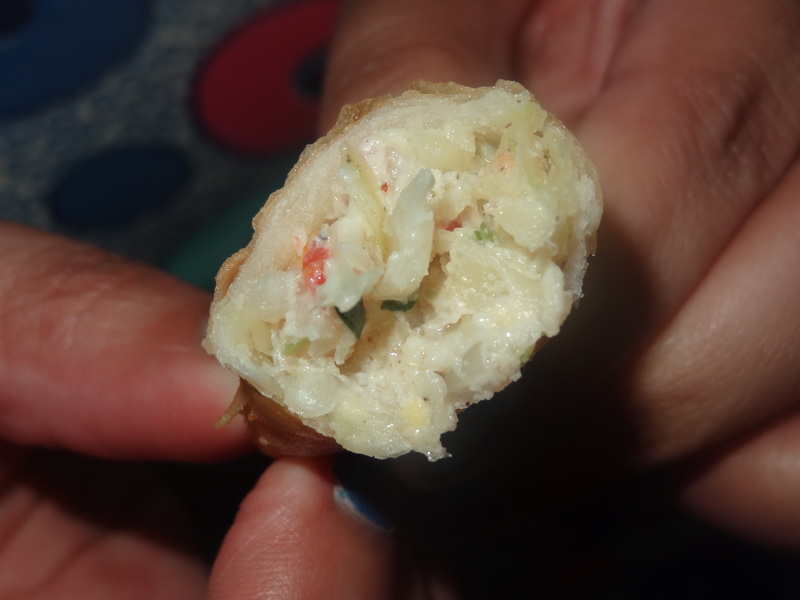 It wasn’t really crispy but tasted good with the gooey cheese inside. 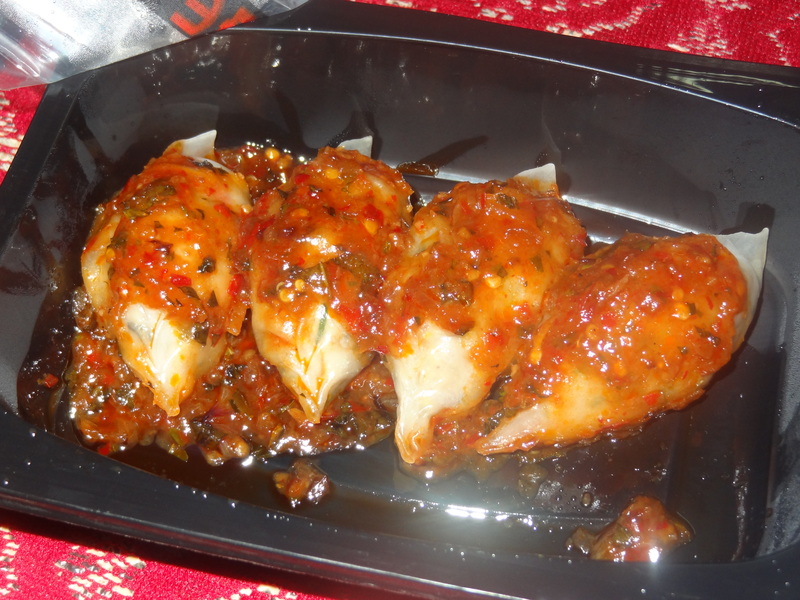 The Chicken Thai Herbs dimsums were thai flavoured dimsums with chicken stuffing in a sweet chilli thai sauce. The chicken was a little dry inside so I would recommend to skip this. 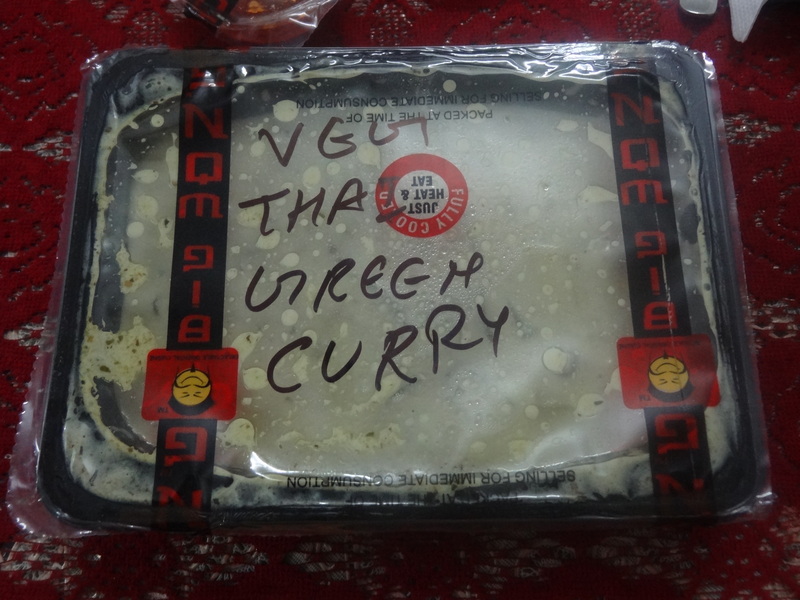 The Veg. 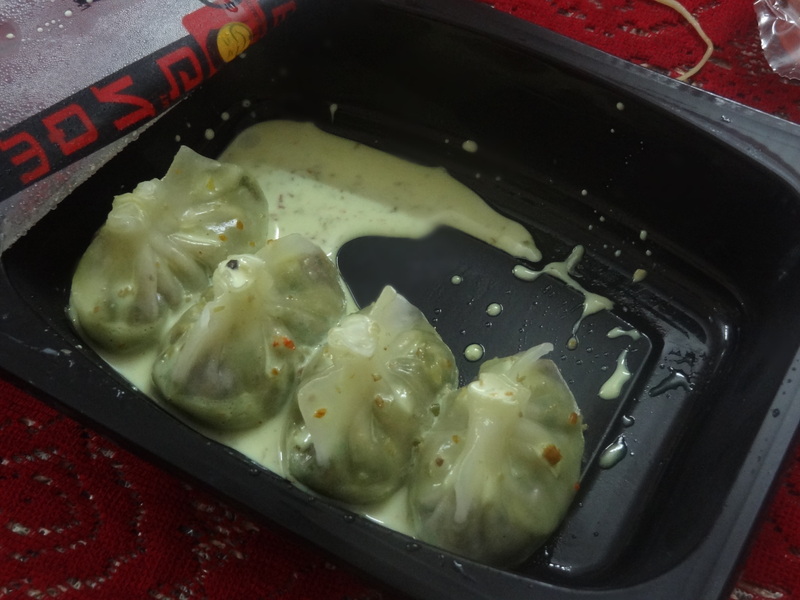 Curry Dimsums had Thai vegetables filled inside and curry on top of the momos making them a bit sweet. 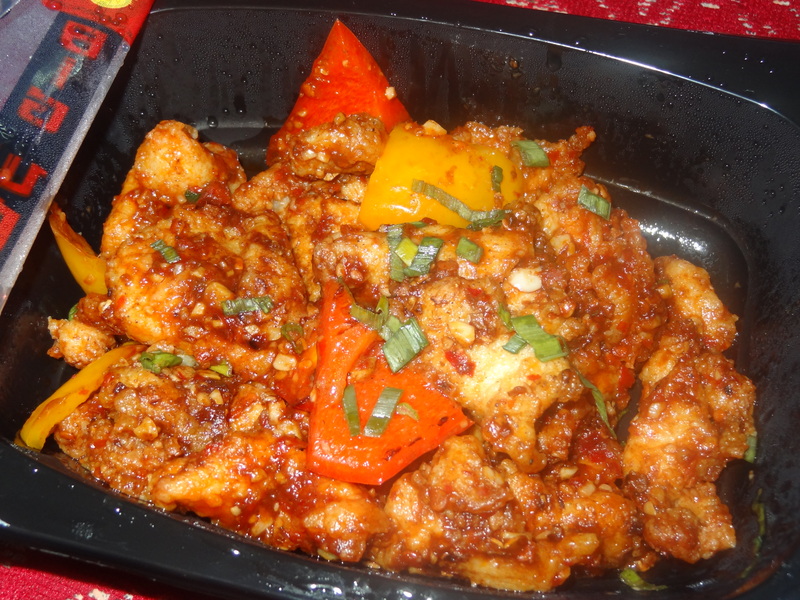 The Chicken Five Spice had fried & spicy chicken with a Thai chilli flavour. It tasted delicious. The Veg. 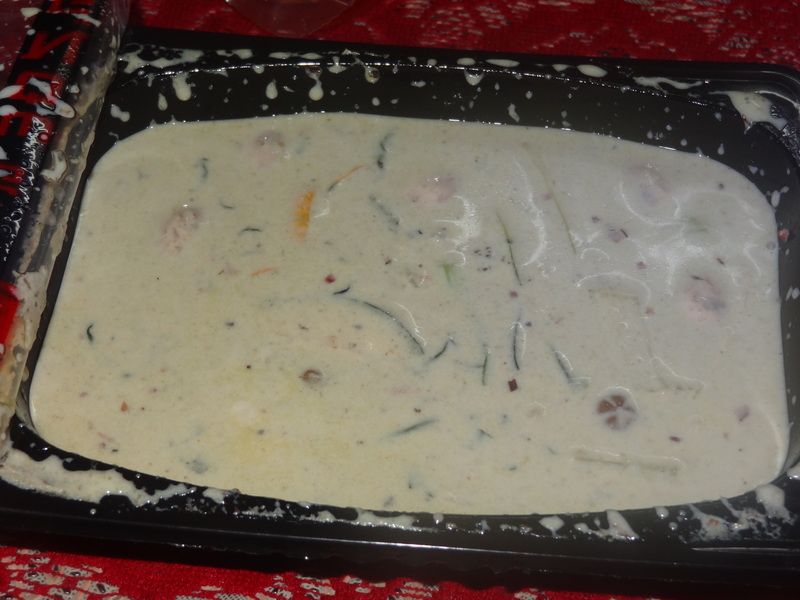 Thai Green Curry left a sweet taste of coconut in my mouth with veggies like zucchini & broccoli which I liked. I paired it with the Veg. 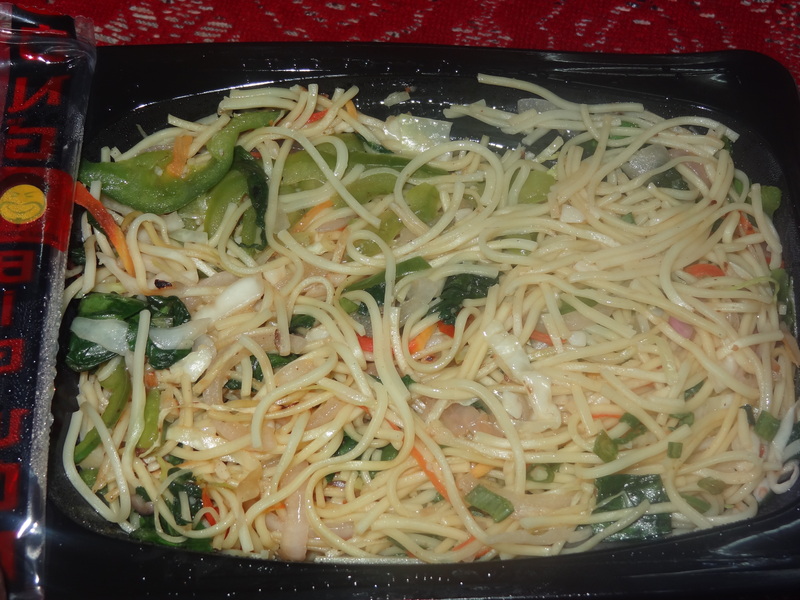 Hakka Noodles which were absolute lip-smacking. Much recommended here! 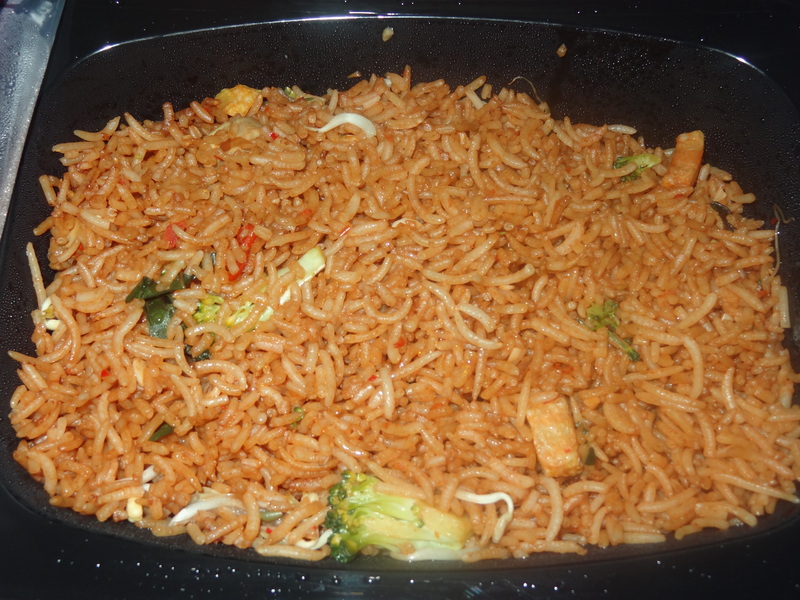 The Basil Rice were fragrant made with broccoli, baby corn, sprouts & mushroom. A very nutritious & healthy option! 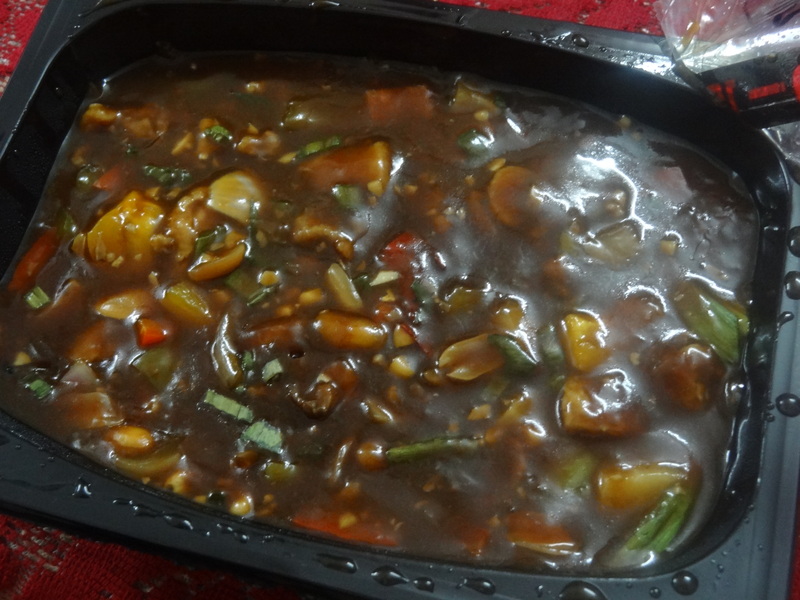 Lastly, the Hong Kong Style Chicken had loads of bell peppers, onions & carrots with dry fruits like cashews & groundnuts. The chicken was juicy, soft & well done. 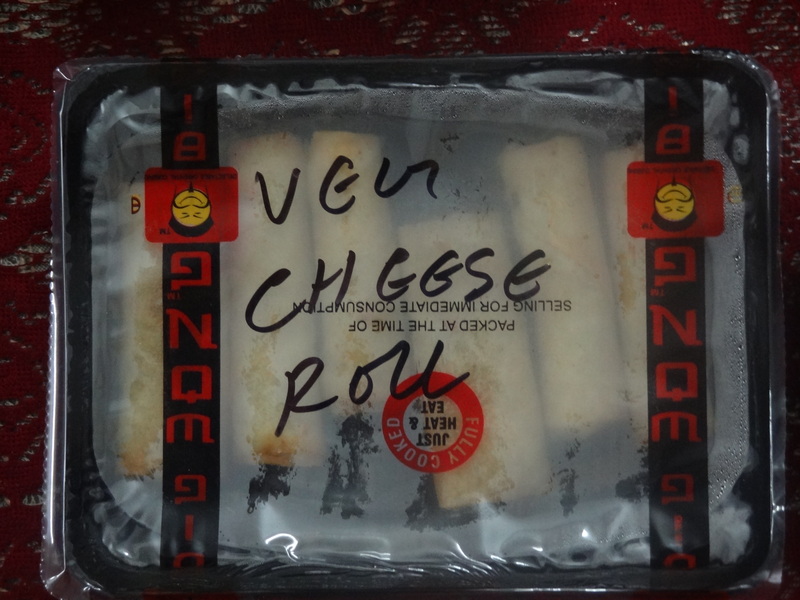 So all in a surprise packet, Big Wong made a great option for my dinner. I had a variety to taste & yes different from what I have everyday. 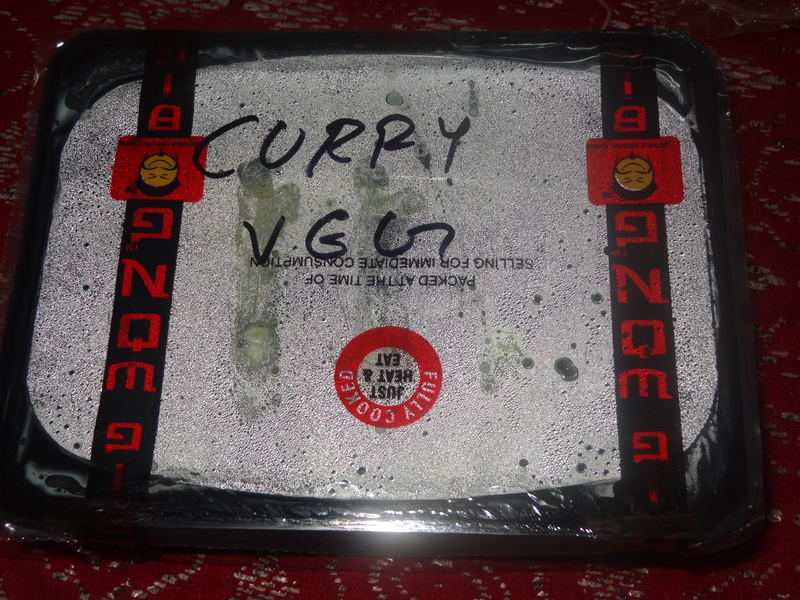 I loved my experience to conclude and I am definitely gonna order again.